The Hill and Valley Magazine welcomes advertisers particularly, but not exclusively, local businesses. 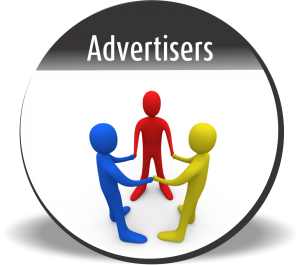 10% discounts for annual advertising, based on advertising in all 10 editions within the calendar year. The magazine is produced monthly except in January and August. Please note that the copy deadline is midday on the 15th of the month preceding the month of issue. For example, the deadline date for March issue is midday on the 15th February. Please contact us about advertising either using the form below or phone us on 01285 720683.